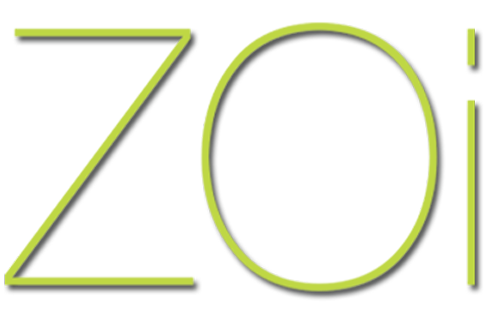 ZOi Films is your total films supplier. 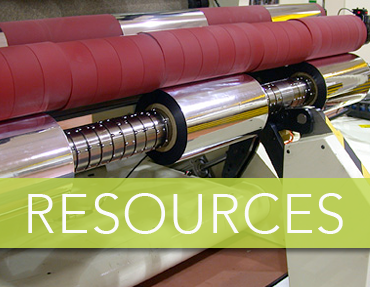 We focus exclusively on distributing and converting the highest quality plastic films at the best possible price. 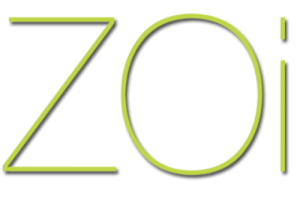 Whether your film needs are for packaging, windowing, printing, laminating or other demanding applications, ZOi Films provides products that enhance your end product. 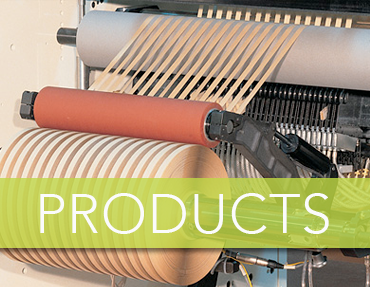 Our hard-working employees will help you find the perfect plastic film for your application. 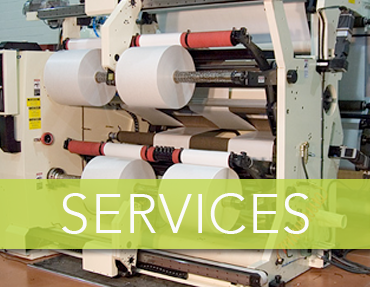 Our goal is to delight you with our commitment to quality, customer service, excellence and innovation.